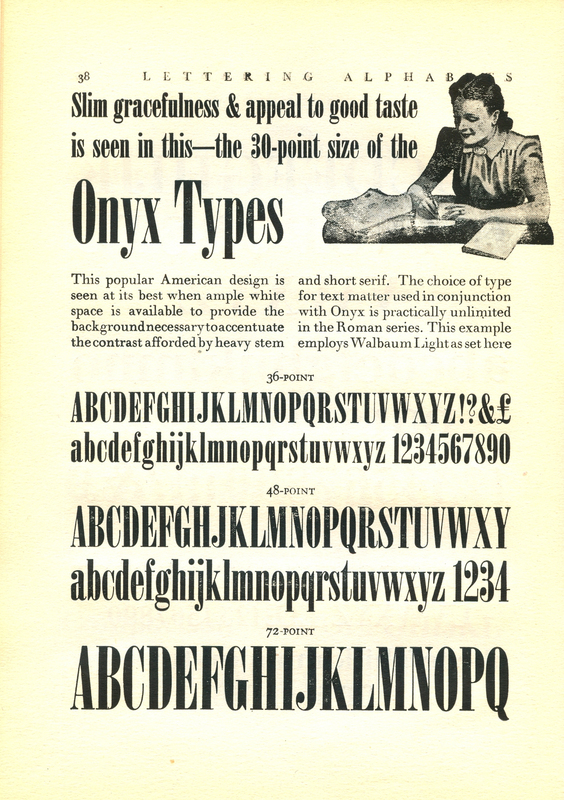 Lettering Alphabets—How Did Typography Look Like In The ’40s? 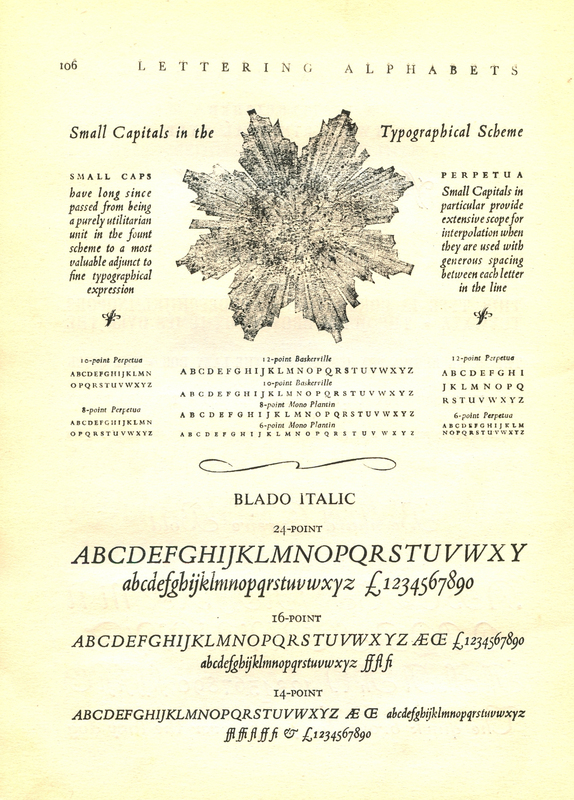 Have you ever wondered how typography looked like pre-modern internet? Pretty much the same actually. 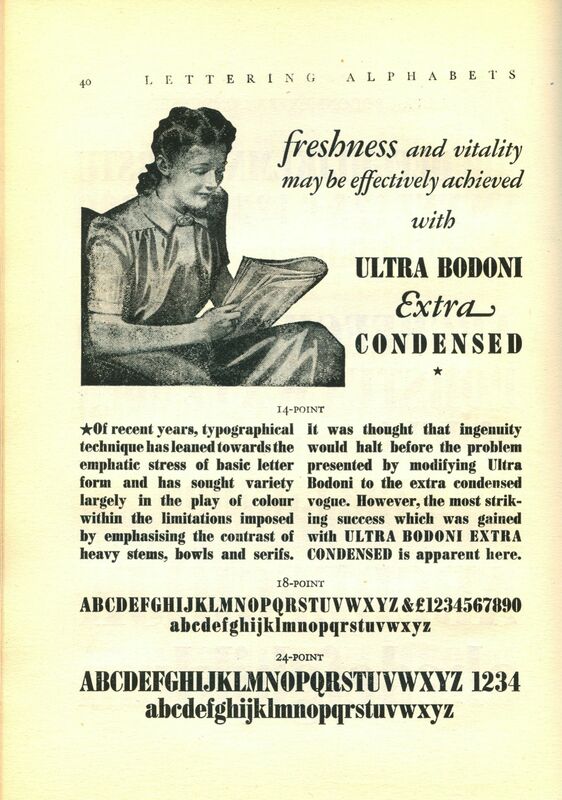 The only difference is that they didn’t have computers back then (at least, for typography). 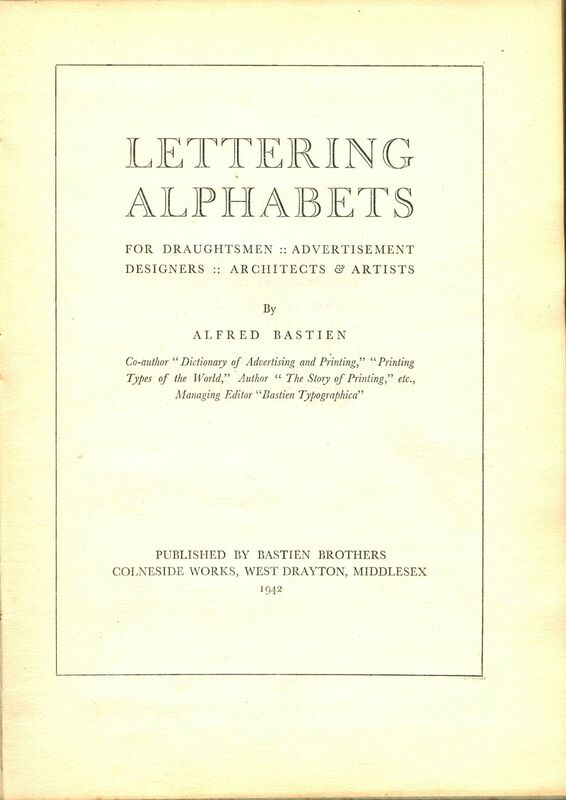 Redditor Hitchslappy uploaded some of his grandfather’s old design books, including Lettering Alphabets, a book of typefaces published in 1942. 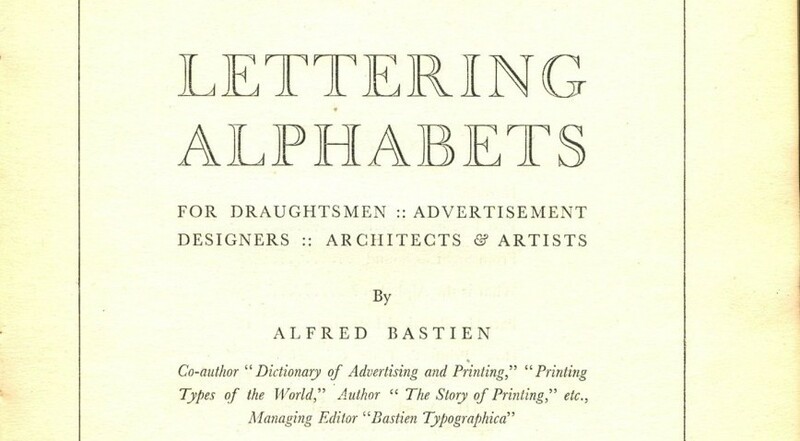 Aimed at “draughtsmen, advertisement designers, architects and artists”, the book featured almost a hundred different typefaces used in several printing techniques. 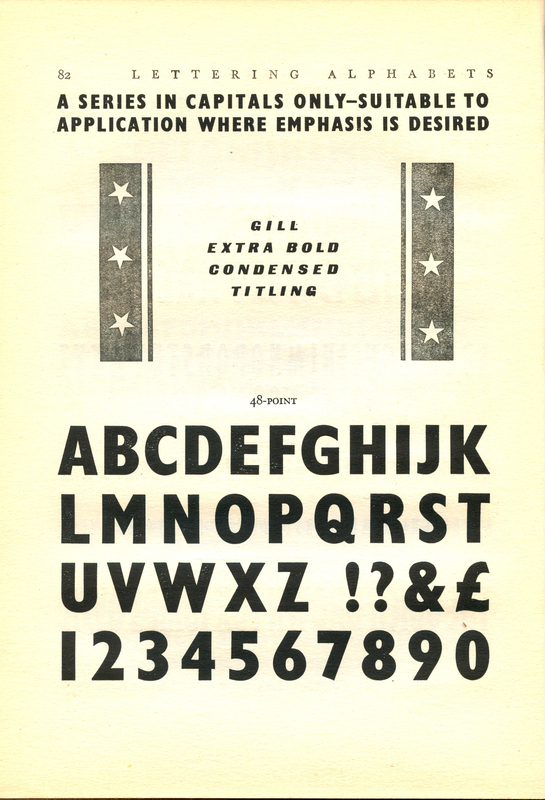 You might recognize some of the typefaces here, such as Futura, Gill Sans, and Onyx. 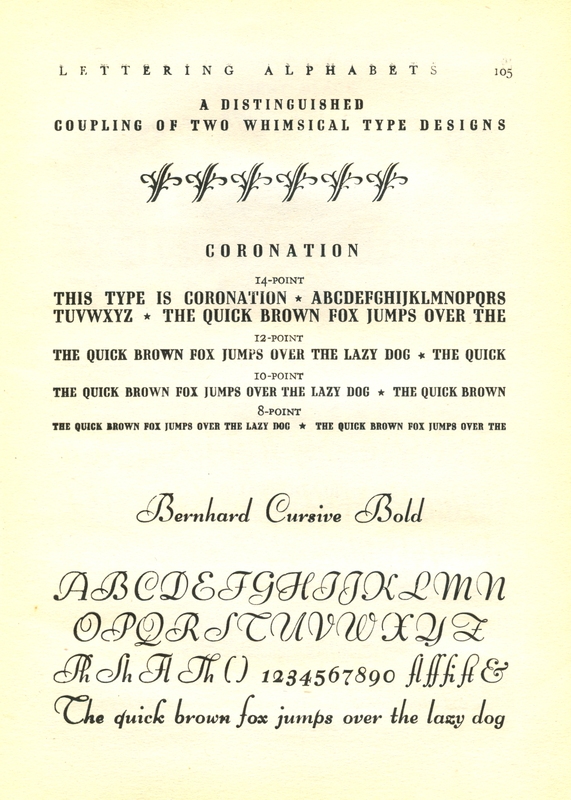 Most of our modern typefaces have medieval roots, starting from Gutenberg’s introduction of the printing press. 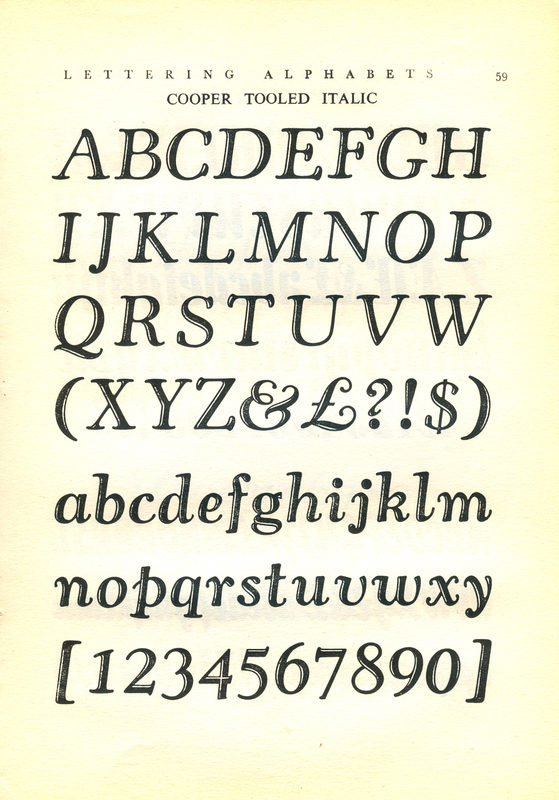 Eventually, typesetters drew inspiration from inscriptions on Roman buildings and monuments, such as Trajan Column. 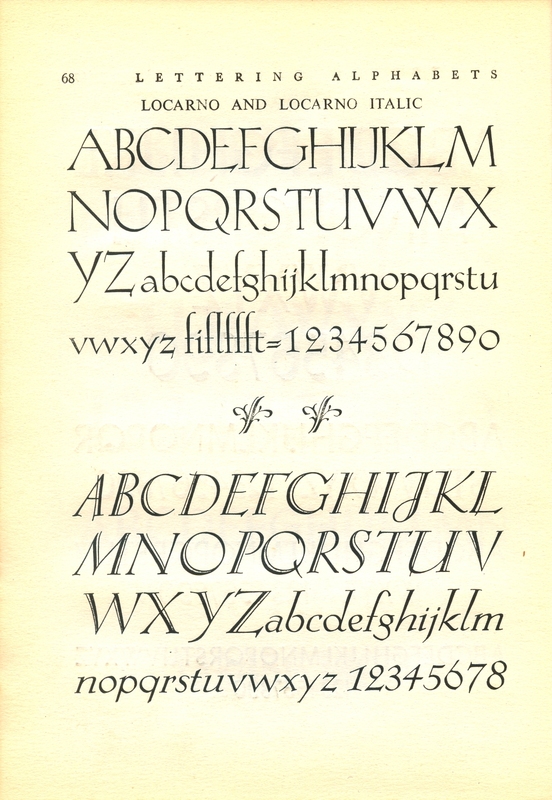 The Renaissance saw the rise of a cursive form which became the model for the Italic type. 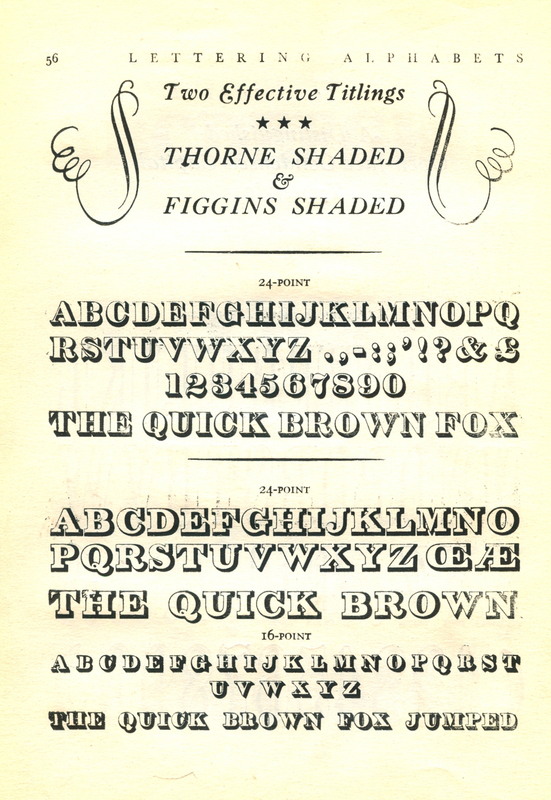 The Industrial Revolution increased the speed of the manufacturing process and the distribution of new typefaces. 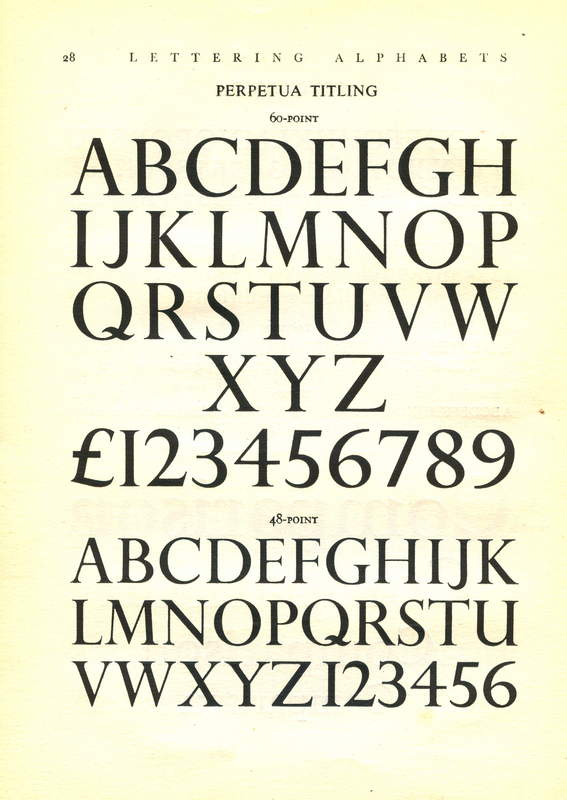 But one thing holds true throughout the history of typography—a good typeface stands the test of time. 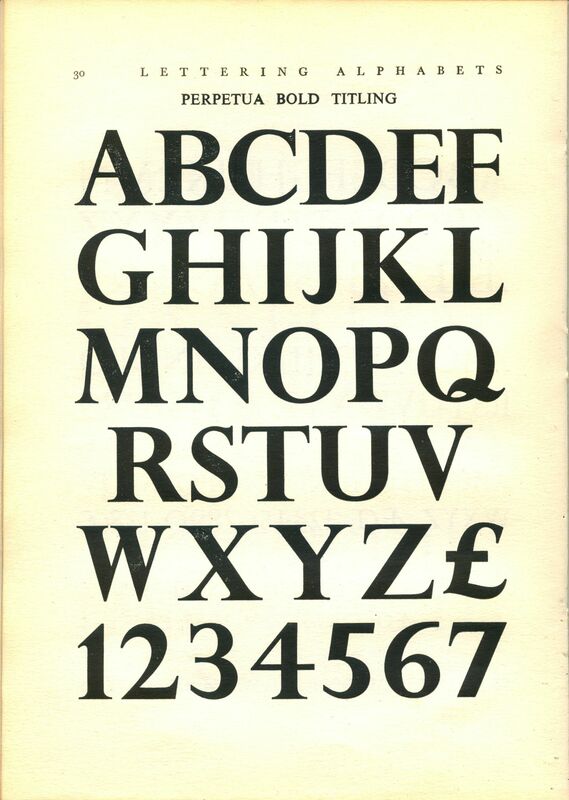 For the rest of the album, check out the imgur post below: Do you have some old books on design and typography? 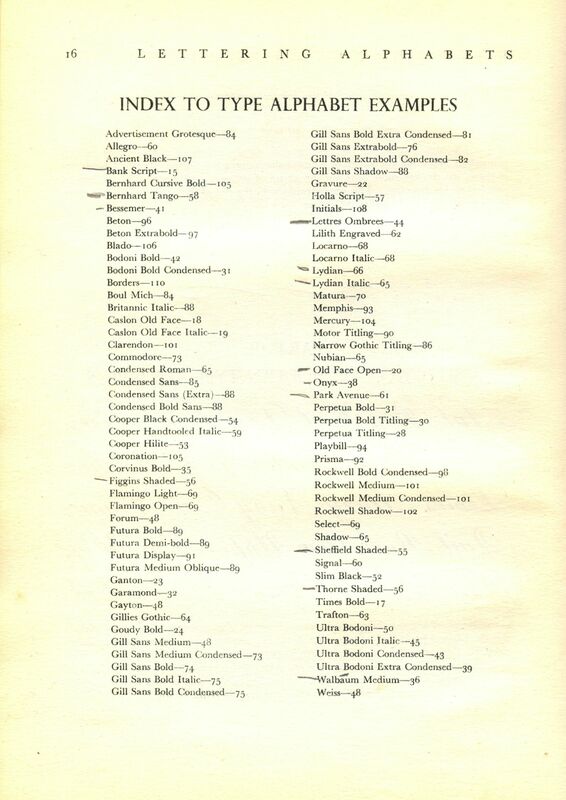 We’d love to check them out. Comment below!